The refugee crisis EU has been facing is one of the most challenging it has faced in its existence. 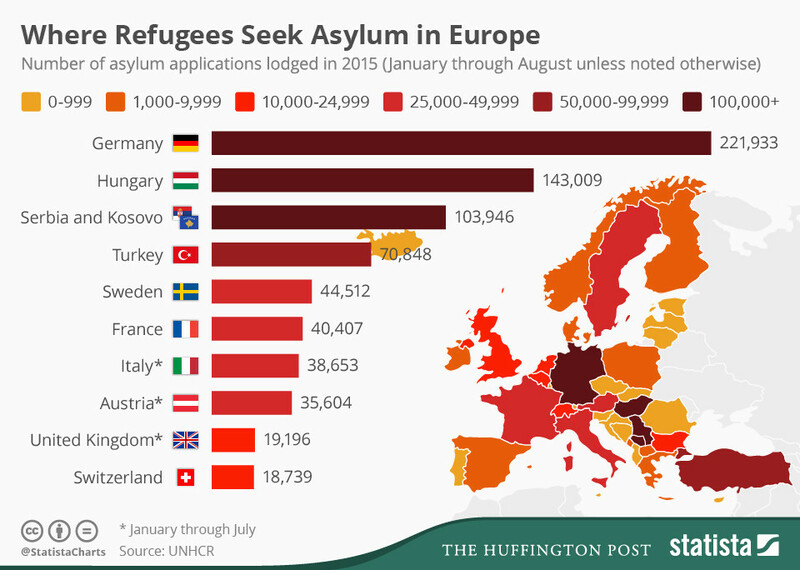 Only in 2015 1.294.000 people have applied for an asylum in the EU countries. The International Organization for Migration (IOM) estimates that more than 1,011,700 migrants arrived by sea in 2015, and almost 34,900 by land. This compares with 280,000 arrivals by land and sea for the whole of 2014. 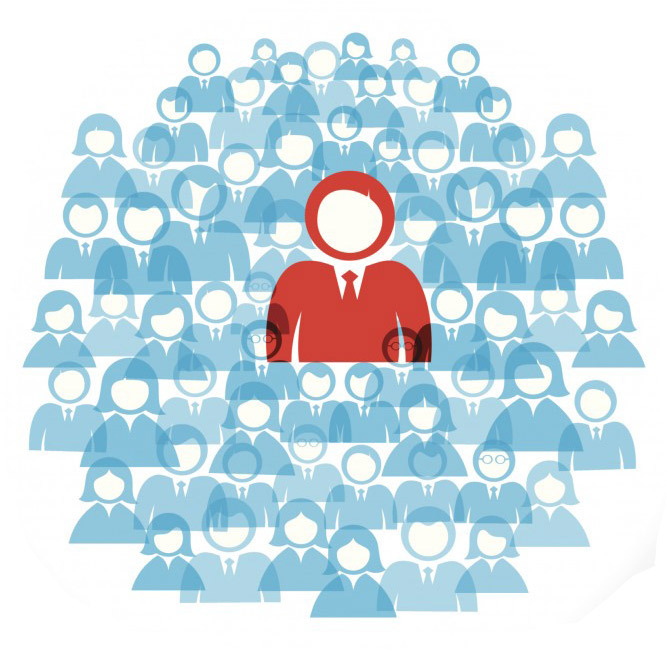 The figures do not include those who got in undetected. In this situation the project seeks to raise the awareness to the EU program and partner countries regarding the situation. Through the simulation game to help young people understand the complexity of the EU decision making process and the importance of active participation. Also, inform the refugees about their rights and obligations as asylum seekers in the EU and promote voluntarism in order to reinforce European and active citizenship. 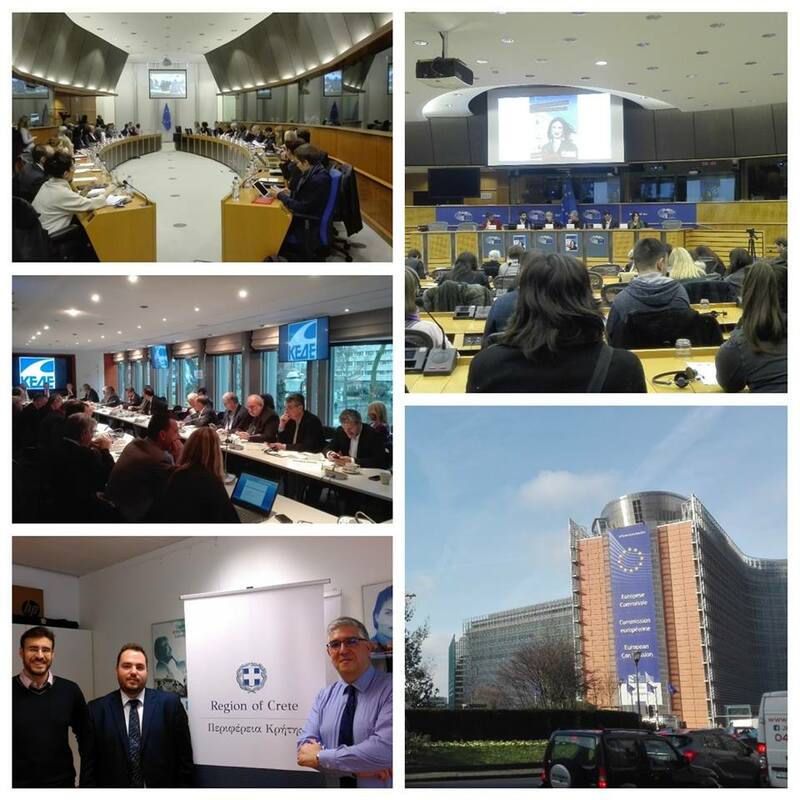 These goals will be achieved through workshops, Structured Dialogue, Trainings and the Volunteer program in order to promote youth engagement in the policy making on the subject,to bring policy makers and the public closer and promote social understanding on a European level. Finally, young people will interact and train refugees on their rights and obligations in the EU, in order to educate the society on human rights and asylum seekers rights The activities will take place in Athens, Tirana, Brussels, Nicosia and finally Mytilene. The project will affect directly 200 people. 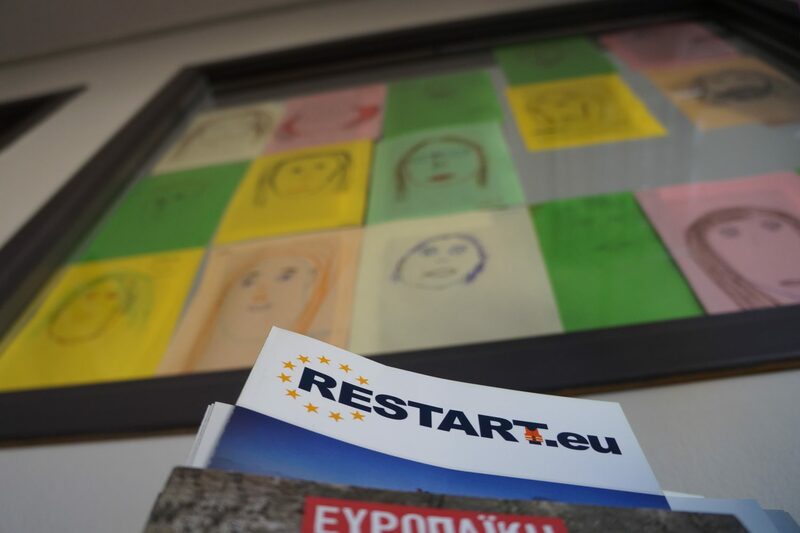 RESTART wishes to inform and raise awareness in key countries regarding the refugee crisis, Greece, Albania, Cyprus as main routes for the refuges and Belgium as the heart of Europe. Through the discussions, workshops and trainings with the youth we will create a policy paper that expresses their concerns, ideas and vision for the EU and its role in the refugee crisis. 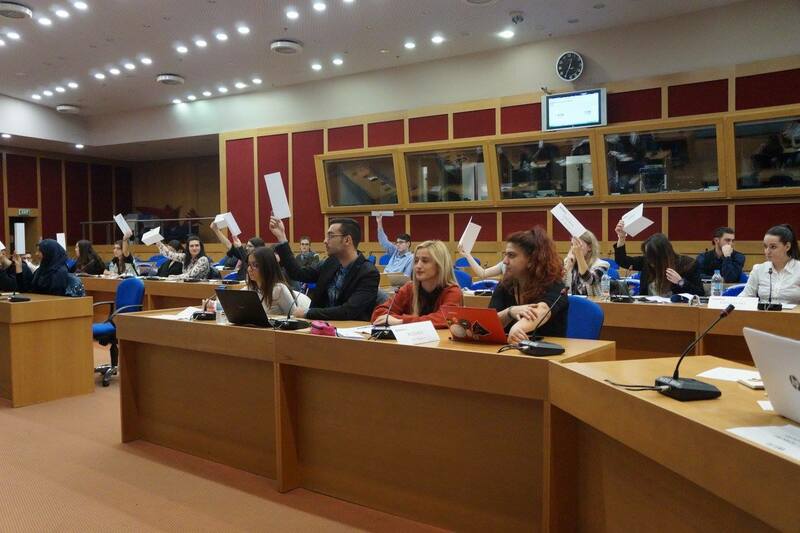 Through the structured dialogue and the simulation game the audience will become more familiar with the function of the EU and the difficulties in decision-making at a European level. 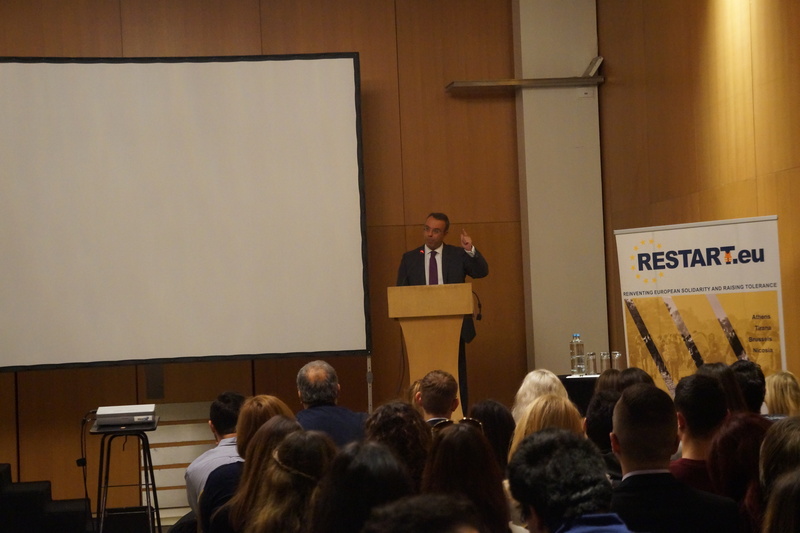 Through the discussions with policy-makers and the interaction with people from different, yet European backgrounds, the participants will truly understand the complexity and value of active participation and the European citizenship. Through the interaction with people from different countries and refugees we will promote the values of understanding, respect and cohesion both to the participants of the project and the refugees that will be trained during the volunteer program.